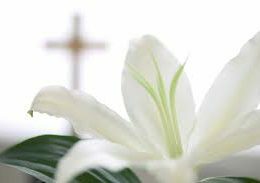 Our clergy at St. Andrews are available to provide a Funeral Service. Funeral Services are arranged after first calling a Funeral Director of your choice, through which a meeting is organized with the minister. Funeral Services from St. Andrews are Christian in content and Anglican in form. Opportunity is given early in the service for family or friends to speak of the one who has died or arrangements can be made for the minister to do this. The Service is held at the church and/or crematorium or graveside. Funeral directors determine fees for conducting clergy. Fees do not go the clergy but to St. Andrews Anglican Church Sans Souci. Follow up visits are provided by our clergy and/or members of our congregation. For more information please contact Rev. Trevor Young (Rector) on 9529 6141.